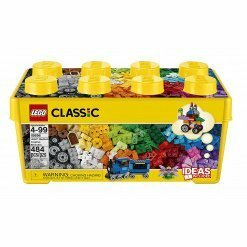 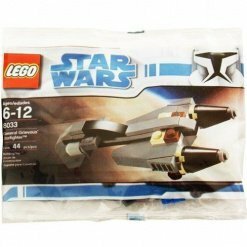 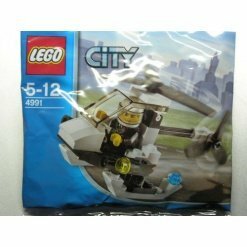 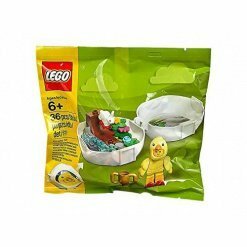 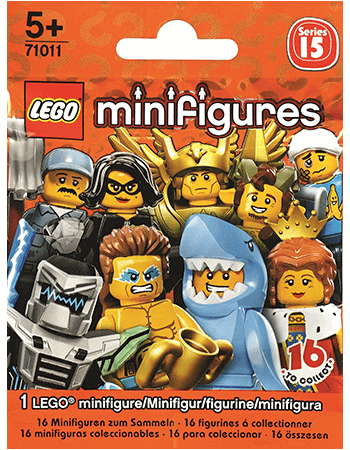 Collectible LEGO Minifigures were first released in 2010, with the initial trial release of Series 1 Minifigures, What LEGO weren’t expecting was them to start flying off the shelves from day 1! 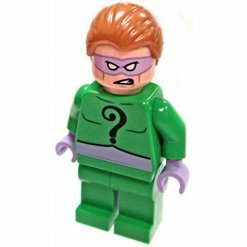 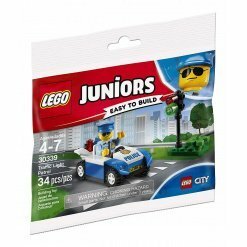 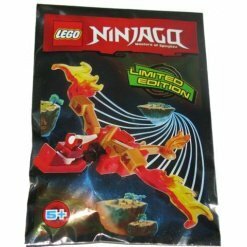 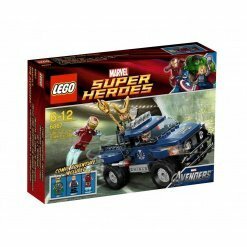 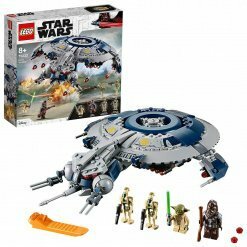 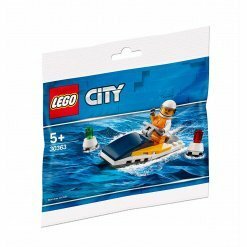 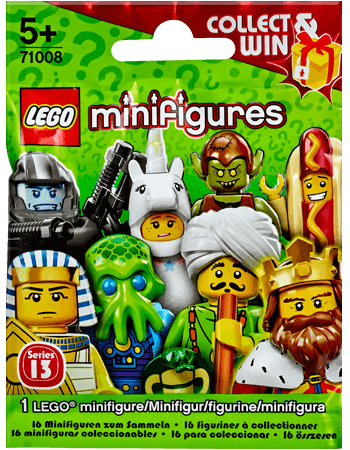 They proved that huge a success they couldn’t wait to release further LEGO Minifigure ranges and started releasing one new series approximately every 4 Months. 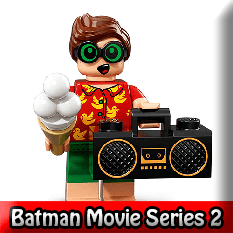 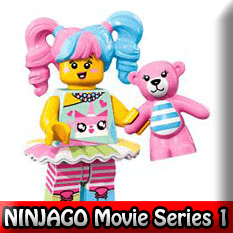 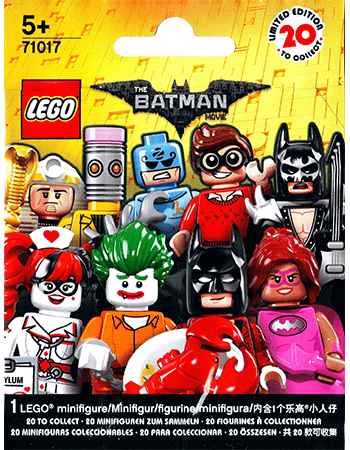 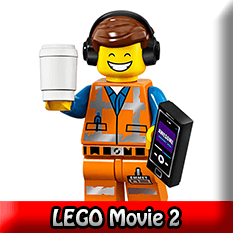 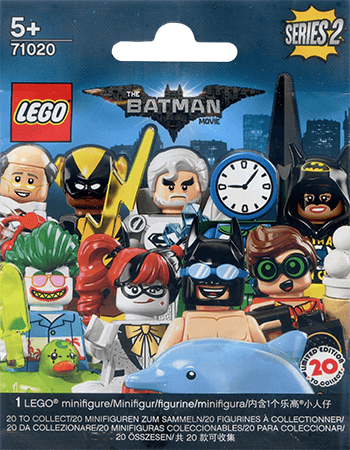 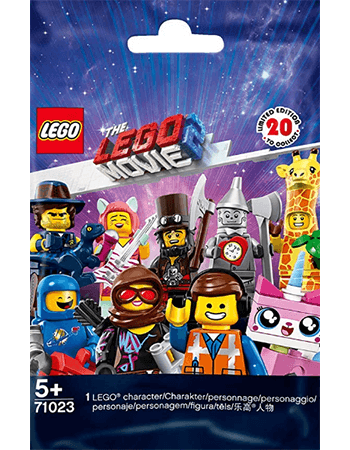 In February 2014 LEGO officially released The LEGO Movie Minifigures inline with the official Movie release. 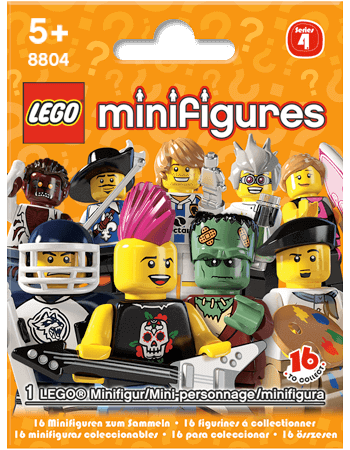 But who was ready for the next wave of LEGO Minifigures? 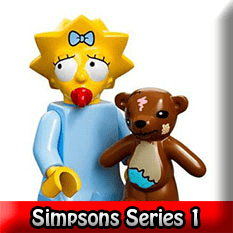 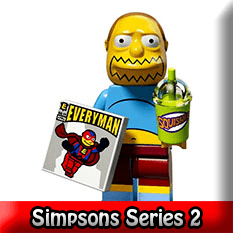 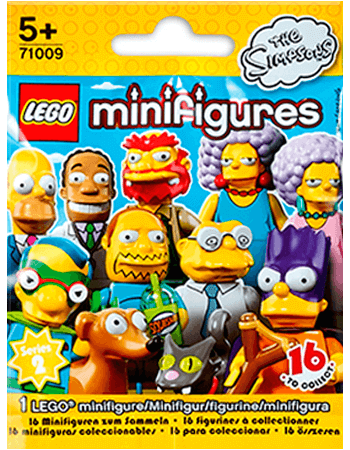 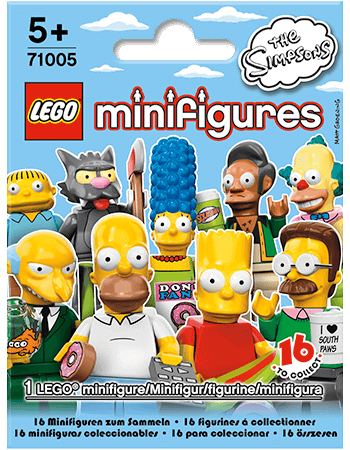 The Simpsons LEGO Minfiigures which were officially released on 1st May 2014 and were a huge success. 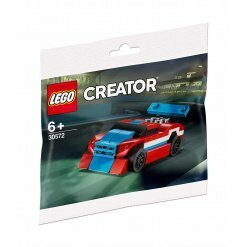 Many AFOL’s were indecisive before seeing them in the flesh but it’s safe to say that LEGO out did the majority of expectations with this release. 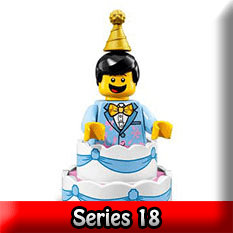 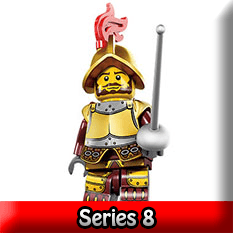 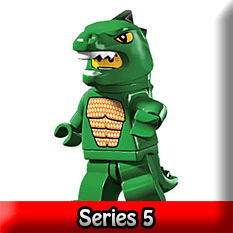 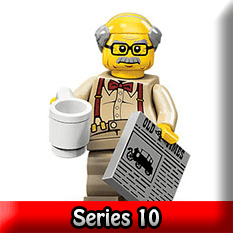 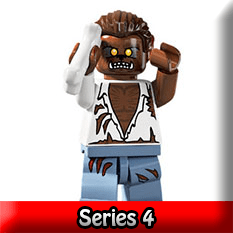 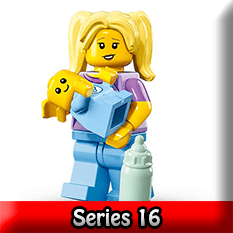 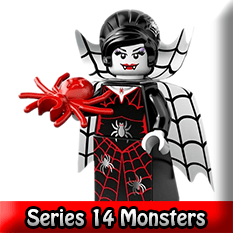 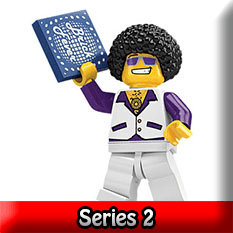 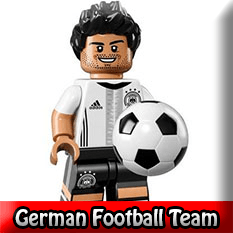 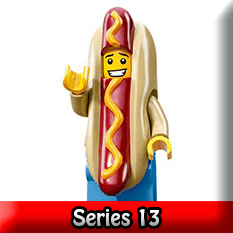 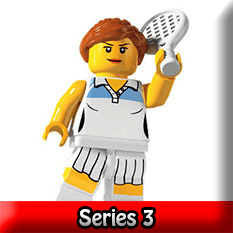 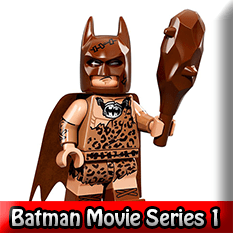 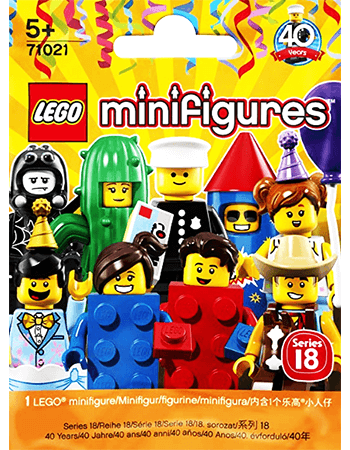 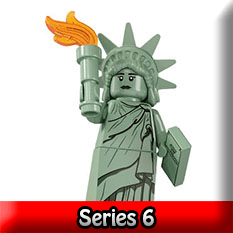 October 1st seen the official relase of LEGO Minifigures Series 12 of the Minifigure Range. 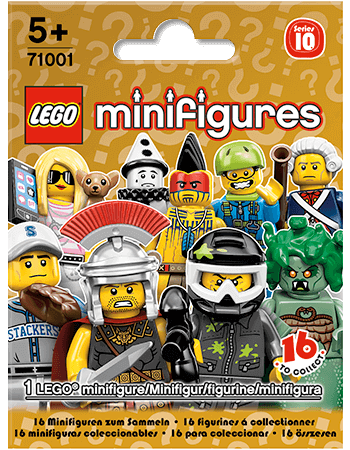 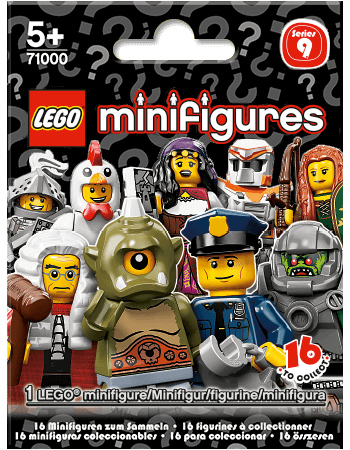 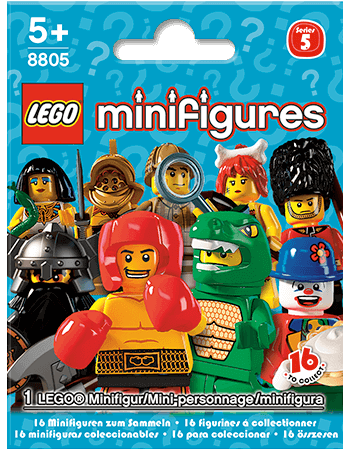 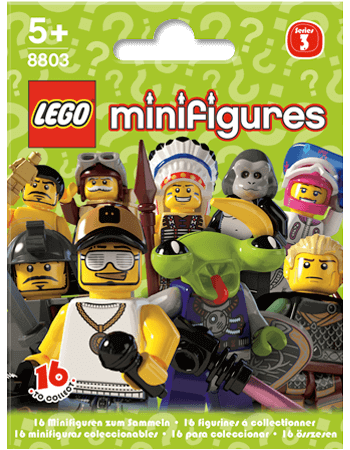 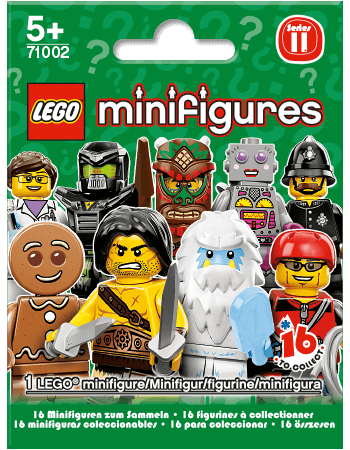 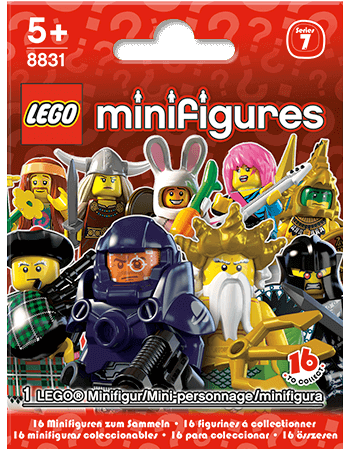 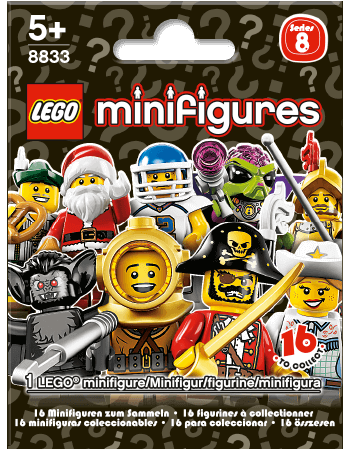 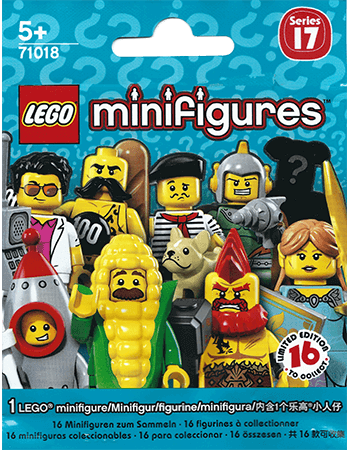 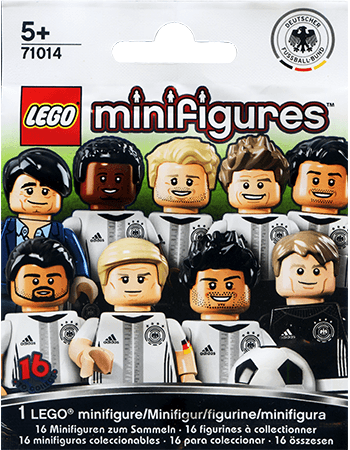 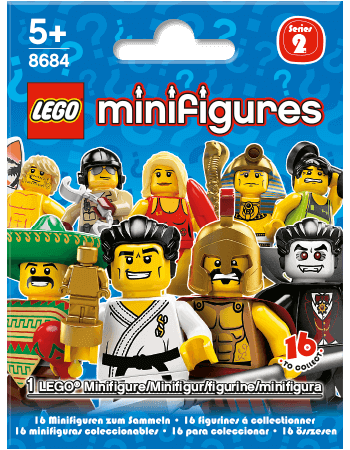 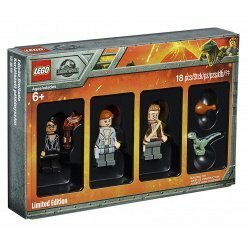 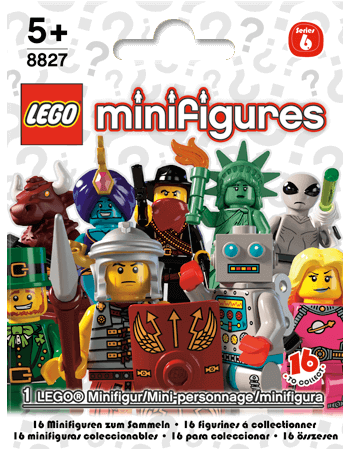 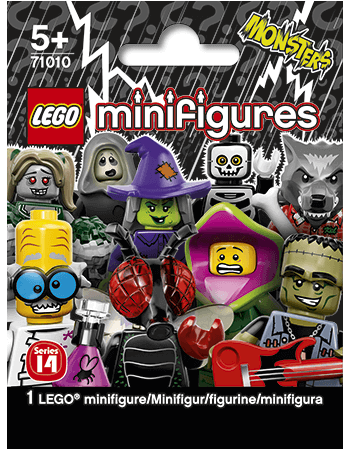 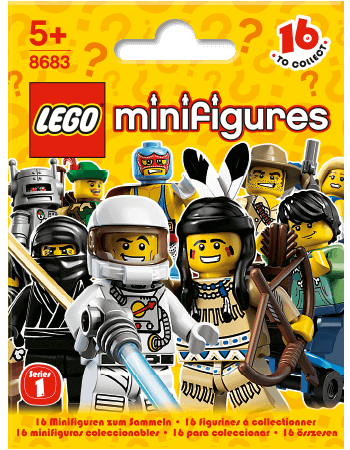 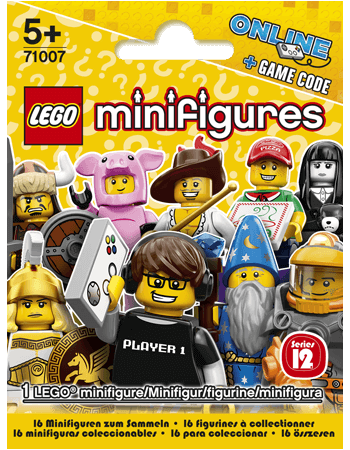 Containing another 16 Minifigures but with a twist, this time you can unlock each one in the new online game. 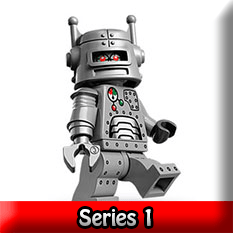 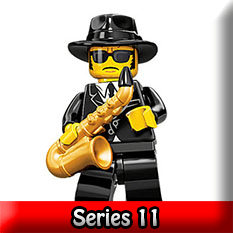 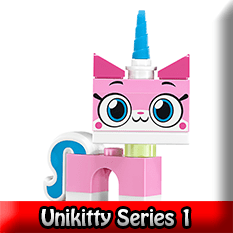 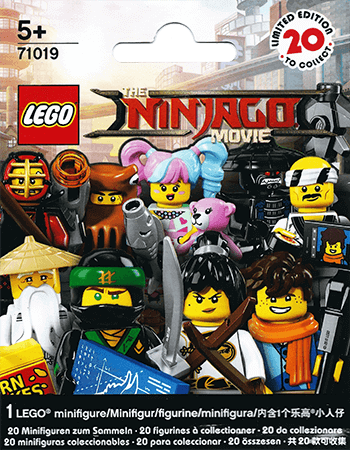 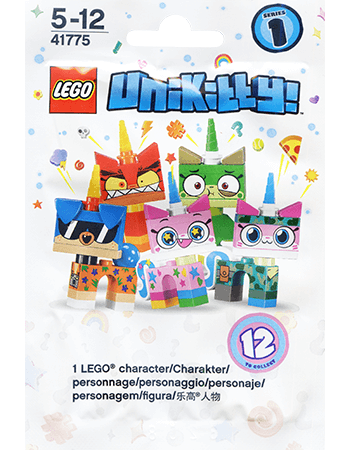 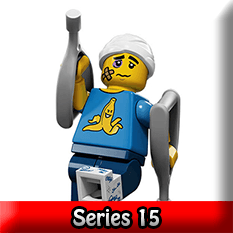 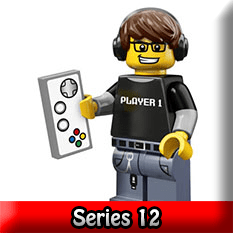 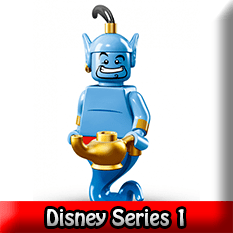 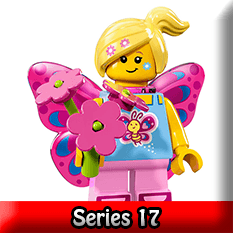 Unfortunately after a couple of series the LEGO Minifigures online game proved to not be as big of a success as they had hoped and the codes and game were cancelled for Series 14 LEGO Minifigures when it was released on 1st September 2015. 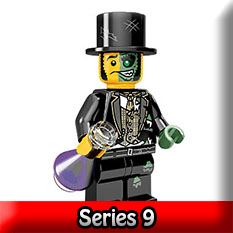 These consisted of 16 characters themed around halloween. 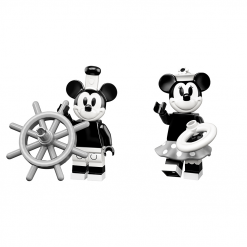 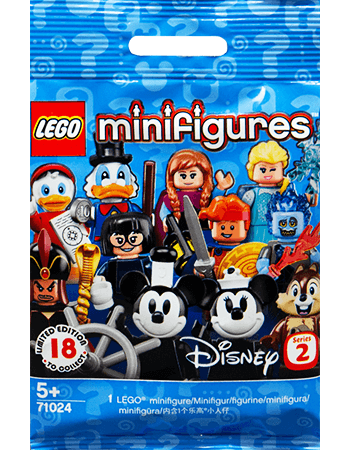 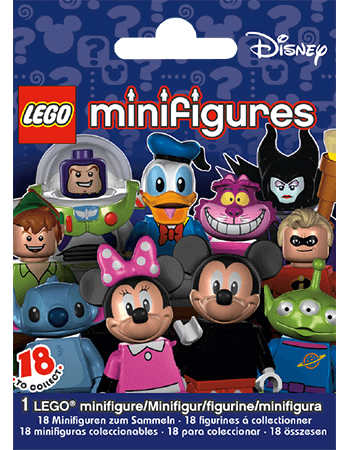 After a couple of standard release Minifigure series LEGO blew everybodies expectations out of the water with the release of Disney Series 1 Minifigures on May 1st 2016 and they went down an absolute storm, featuring 18 characters from all of your favourite Disney shows! 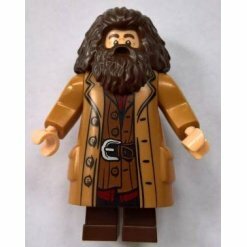 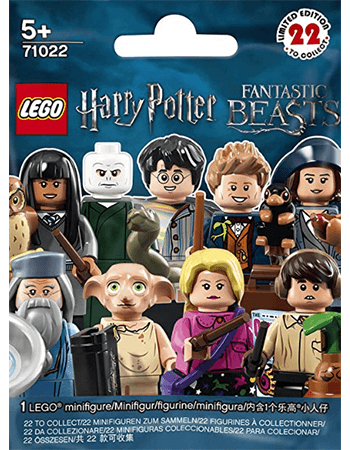 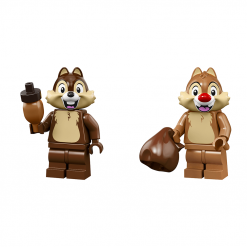 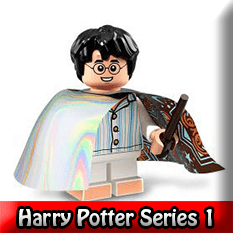 With the addition of the Harry Potter and Fantastic Beasts Minifigure Series and now Disney Series 2 LEGO Minifigures released on May 1st 2019 there are even more sought after Minifigures to add to your collection. 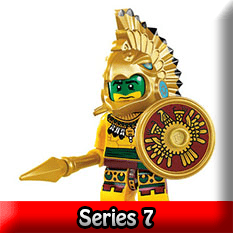 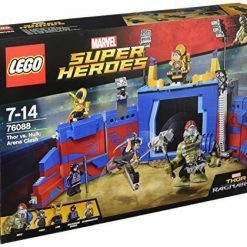 Here at The Minifigure Store we strive to bring you the latest Collectible Minifigures and allow pre-orders on all of the latest Series released so that you don’t have to worry about finding them quickly as soon as they’re released as once you place a pre order with us you can be sure to receive them as soon as they’re officially released by LEGO. 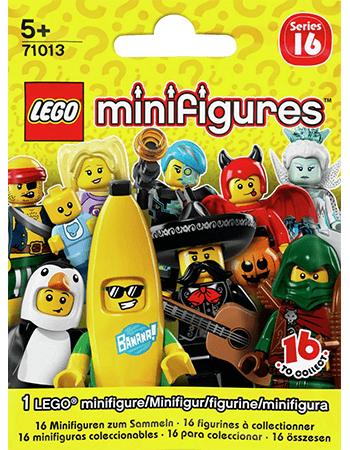 To ensure that you receive the correct LEGO Minifigures we do snip open the packets at the top to check which delightful Minifigure is inside and then put the packet and all of it’s contents into an airtight grip seal bag to ensure your Minifigure is kept as safe as possible for it’s trip to your door! 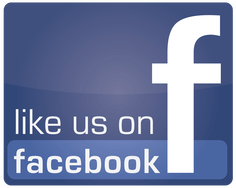 If you have any queries about placing your order/s please feel free to contact us for further advise or just to have a little chat, we always welcome your opinion.